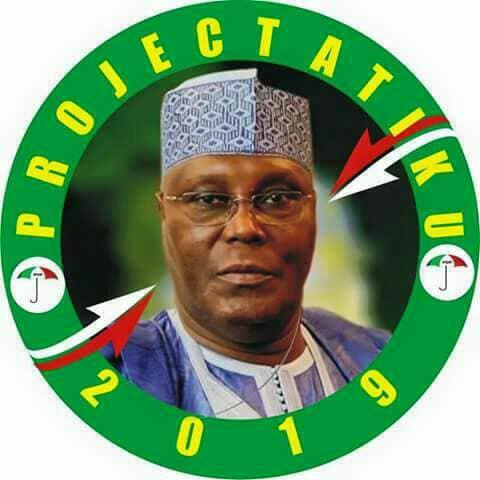 Results from the just concluded Presidential Primaries of the Peoples Democratic Party (PDP) show that former Vice President Atiku Abubakar has emerged flag bearer of the party. According to the live televised results, Atiku polled 1653 votes out of a total 3,274 votes cast. Exactly 3,274 delegates were accredited for the polls which commenced last night in Port Harcourt, Rivers State. Out of the total votes cast, 68 votes were invalid. 12. Aminu Tambuwal - 693. Meanwhile, the newly elected PDP flag bearer, Atiku Abubakar has taken to his social media pages to express gratitude to the Party for "choosing" him. On his official Facebook page shortly after the announcement of the results, Atiku wrote, "This is a victory for all of us." He further stated that "the task to get Nigeria working again starts now." With this victory, it is expected that all other aspirants who contested will rally around him to return the party to power come February 2019 as earlier vowed by many of them.